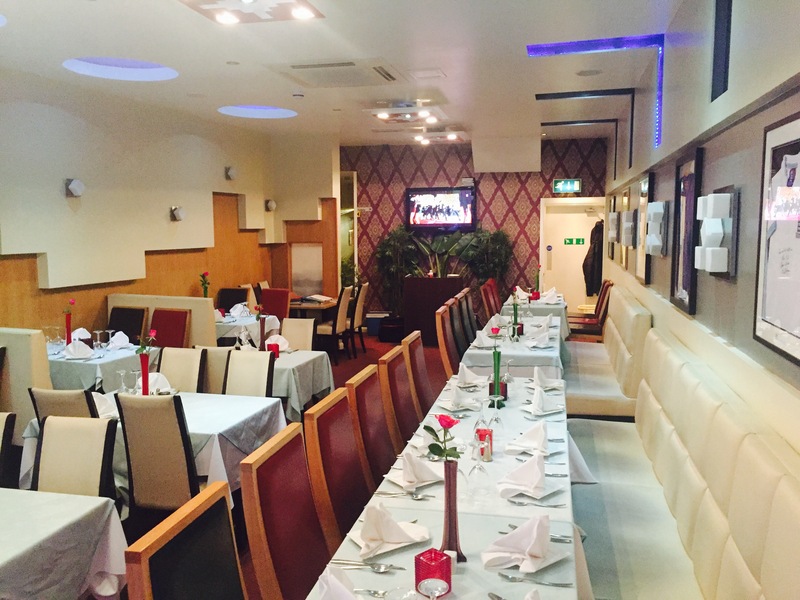 We at Rima-Faz Indian Restaurant in Mansfield always offer great food at affordable prices. 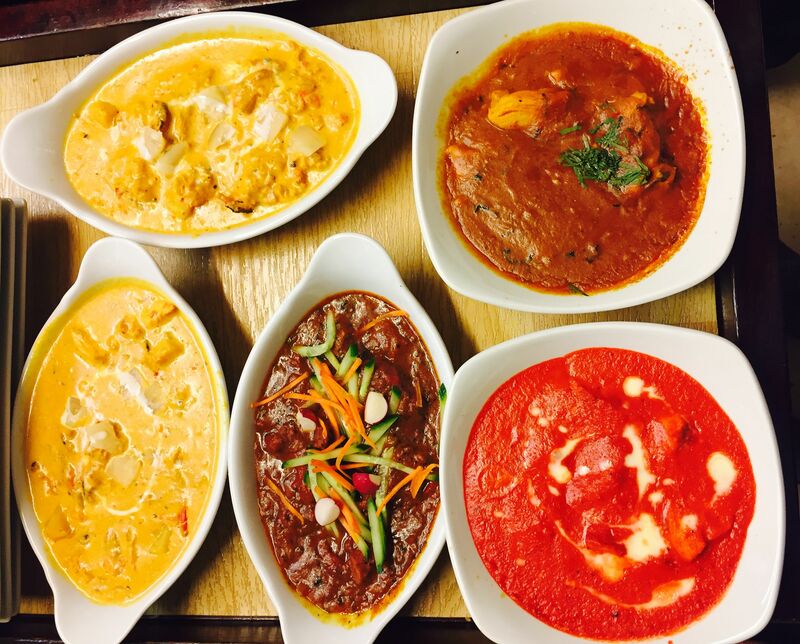 Our food is cooked in house using traditional Indian recipes and fresh ingredients. You can order from our a la cart menu or our popular 4 course set menu - or why not try a takeaway? 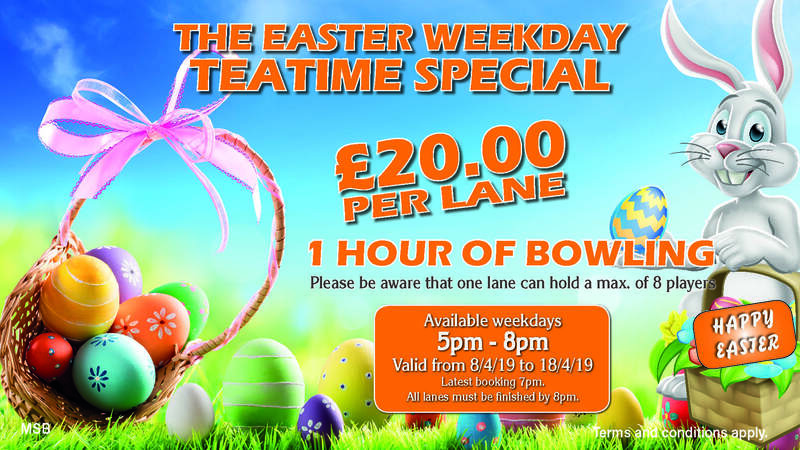 Whichever you choose our aim is to provide a great service and great food at great prices.